choose to support the Cardia Team. 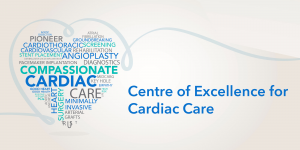 Lives have been saved and families kept whole by the expert and compassionate Emergency Heart Care offered by the skilled Cardiology team who call the Cardia Care Centre “Home”. Thanks to excellent Community support, Cardia Doctors are now one of the leaders in Heart Care, helping patients, receive the very best that Cardiology Care has to offer. The Cardia offers Round the Clock 24/7-one of only Heart Emergency Response with “Heart Attack Triage Code” where Patients are seen Immediately on arrival at the Triage. May I help Your Heart!! Supported by Cardia ICU on Wheels, Air & 108 Ambulances (If needed) to see that you reach the hospital quickly. 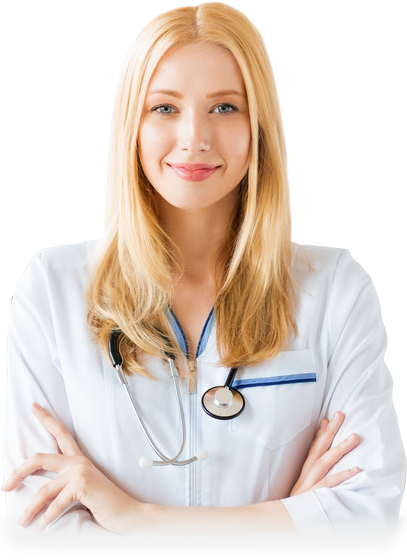 Cardia Care Doctors work together to evaluate and treat people with Heart conditions. 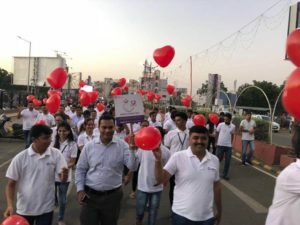 Team Cardia Care have built an International reputation for their expertise in Primary Heart care, Interventional Cardiology & Emergency Heart Care. 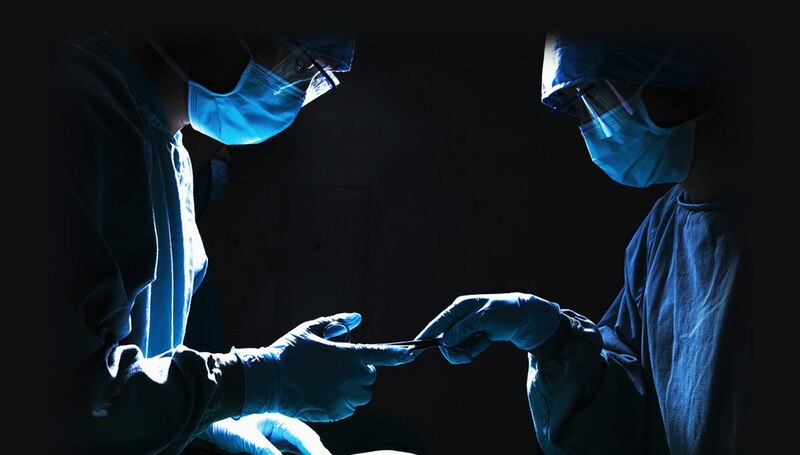 The Company offers Complete End-to-End Acute Cardiac Care through Primary Care Clinics and Cardiac Catherization labs-CATH LAB, that are connected through Diagnostics Technology platform. It uses Artificial Intelligence( AI), machine learning and data analytics to provide accurate diagnosis for faster intervention. Patients with Acute Heart conditions are referred to the Cardiac Catherization labs-CATH LAB for immediate intervention, which translates to a life saved. 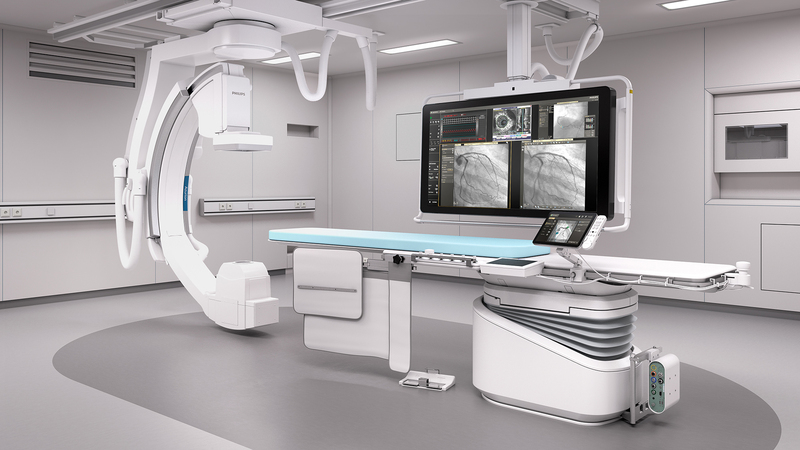 Founded with a Vision to End-to-End Heart Care from Diagnostics to Intervention for better health outcomes for patients and improved operational efficiency for the CATH LAB. The Cardia Care Team is also taking a decisive role in the Education and Prevention of Heart Disease (Preventive Cardiology). The mission of Cardia Care is to reduce the devastating toll of Cardiovascular disease through Innovative Programs in Interventional Cardiology, Critical Care & Community Care though research, education,medical device technology development and improved Patient Care. 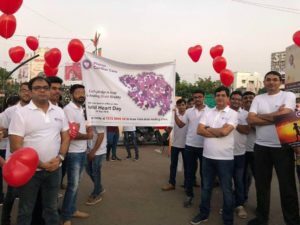 Cardia Care, is among the Gujarat’s leading centers for Cardiovascular Medicine and advanced diagnostic and therapeutic technologies. 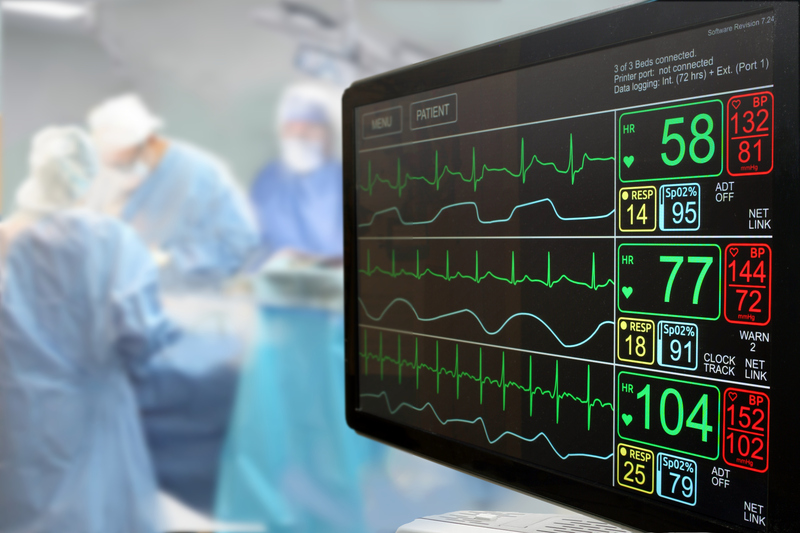 We successfully treat Heart conditions ranging from chronic arrhythmias to sudden heart attacks. We are dedicated to prevention, management, and reducing the epidemic of Cardiovascular disease. We have a top-flight multidisciplinary team of cardiologists, surgeons, scientists, nurses, and technicians, led by Robust Team of Cardiologists, Med-Technocrats and Senior Administrators of the Cardia Care Hospital. Our Multidisciplinary effort brings together the expertise in the areas of Cardiology, Cardiovascular surgery, Medical education, Research, Community service & Rural Cardiology. 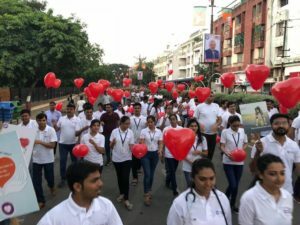 Clinical excellence is rooted in our team of Doctor who are well versed with the latest advancements in their Cardiology field, further complemented by Our team of highly trained nurses and paramedical staff. 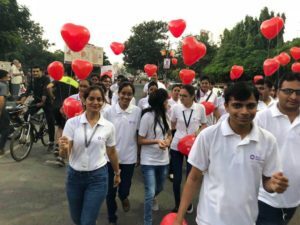 We offer state-of-the-art Cardiac Imaging and health care facilities for patients, advanced laboratories for scientists, and highly regarded educational programs for medical, nursing and paramedical students. Our mission is to improve the Heart Health of patients from the local, regional, and global communities. Cardia’s commitment to its patients is dramatically changing lives, and its collaborative, comprehensive approach to health care is revolutionizing the practice of Heart Care.